It's a video game movie produced by Jerry Bruckheimer, what can you expect? Made for people who love Parkour and possibly preteens. 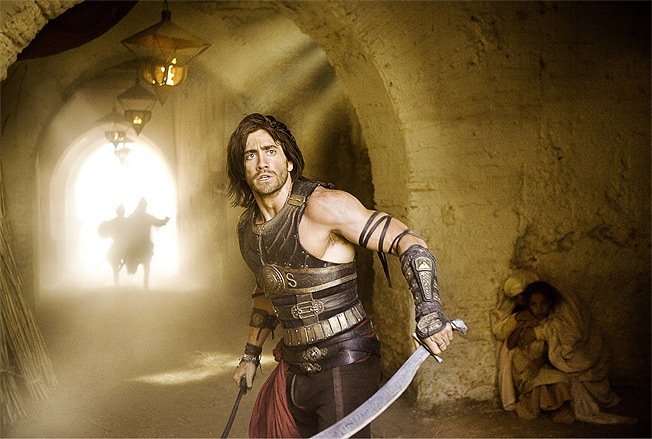 I honestly do not even know where to begin my review of “Prince of Persia: The Sands of Time” so Instead of being a review this is most likely going to turn into a rant. This movie was so forgettable as I was driving home from the theater I almost forgot I was even coming back from a movie. This movie itself is based off a popular video game so my assumption is that they are trying to target the audience that is a fan of it. The game came out like 10 years ago so my bet is that the people who remember the game are now most likely in their 20′s. The problem is that this film will probably only appeal to about 12-14 year old kids.